Despite the Easter eggs and upturn in weather, lots of restaurants and other eateries fail to make the money they’d like during Easter weekend. Why? With many people craving traditional Easter dinners, Easter Sunday shouldn’t be complicated to cater for, whilst as families gather over the double bank holiday they form larger, more lucrative groups! Easter Sunday 2017 is on the 16th of April but, of course, it changes every year. This means lots of eateries struggle to plan ahead for the holiday and find it sneaks up on them... The same is true of your customers! It’s therefore vital to plan well in advance and then make a splash to get people talking about your Easter lunch well ahead of time. Easter Sunday 2018 is 1st April... So April fool’s day! Easter Sunday 2019 is 21st April... This will also be the Queen’s birthday. Easter Sunday 2020 is 12th April... which isn’t particularly special! What do I serve for Easter lunch? Lamb. Love it or hate it, there’s no escaping that roast lamb is as much a part of a traditional Easter dinner as turkey at Christmas. The trouble is, everyone likes their lamb a little bit differently and what’s perfect for a chef may be much too pink for a customer! This means that whilst you can prepare roast potatoes and vegetables like any other Sunday roast, some chefs may opt for individual racks or chops of lamb to cater for individual customer preferences. Unfortunately, this will also increase costs and therefore prices, limiting your appeal to customers in a more exclusive price bracket. For many establishments, this simply isn’t practical. So, what alternatives are there? Obviously many restaurants cater for particular cuisines and not many Italian or tapas restaurants are going to wheel out joints of lamb. In fact, what many places do is celebrate themes surrounding Easter in their menu. Spring menus often use seasonal produce to create lighter, fresh dishes that appeal to many people after a long winter of rich food and over-indulgence. Ultimately then, lamb is great, but there are other options. Have you identified the real decision makers? Along with Christmas, Easter is the second longest school holiday of the year and is unique because most parents will also have four consecutive days off work as standard. This means that wherever parents go, the kids are coming too! With roughly half of adults having children, you need to cater for them or effectively halve your market. 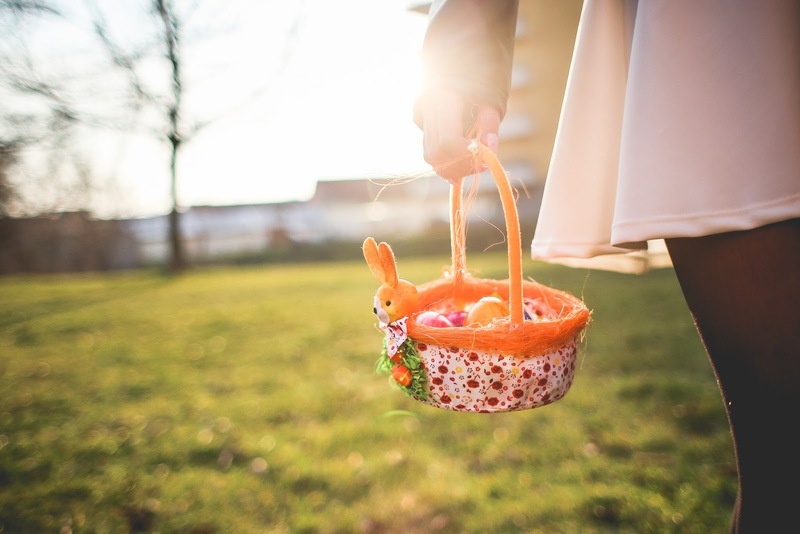 If you have lots of outdoor space, an Easter egg hunt can be a blessing: it gives children a wholesome and entertaining outdoor activity and gives parents some time and space to enjoy their Easter Sunday. Even better, a hunt doesn’t cost much to host! Unfortunately, however, many premises don’t have enough outdoor space, so what can they do instead? Lots of owners embrace the family themes of a traditional Easter lunch with ‘kids eat free’ promotions. 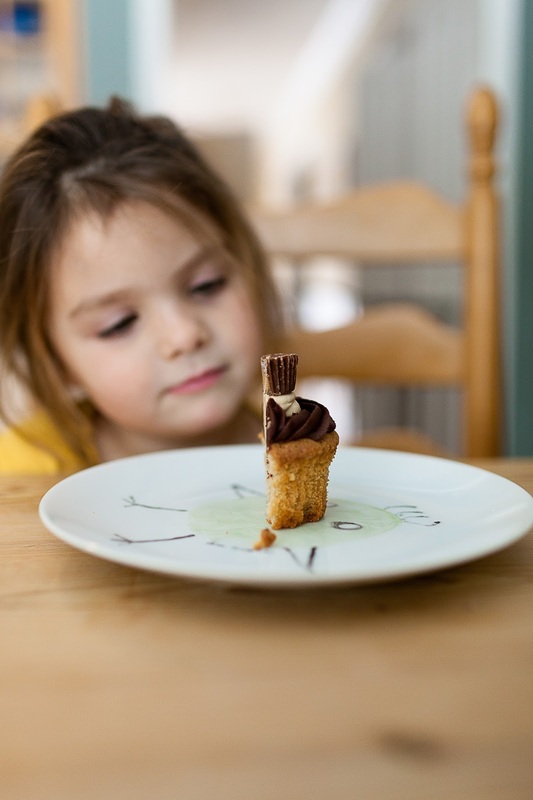 The losses incurred by producing small quantities of food are easily offset by enticing families into a family-friendly environment where they subsequently buy adult meals, desserts and drinks! Another way to create an Easter experience that kids will love is with a visit of the Easter bunny, but you need to consider whether this creates the right impression for you. Are you ready for large groups? Lots of families take advantage of the long weekend to visit relatives, resulting in much larger than average booking sizes when these groups decide to eat out. When thinking about Easter, then, you need to consider whether your menu can be produced well and on time to groups of six, eight or even more! 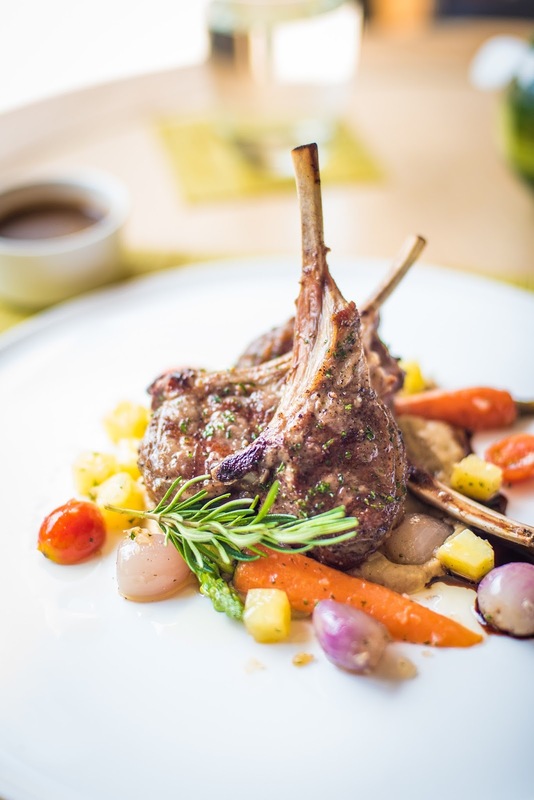 For many kitchens, this means providing a restricted Easter menu with limited numbers of simple to prepare options in order to guarantee that diners receive piping hot, quality food. It’s also worth considering what staffing arrangements are best suited to large groups! 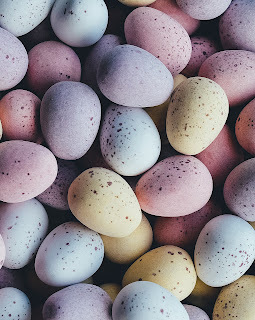 Despite Easter retaining many of its religious connotations and being closely related to quality family time, there’s no escaping that for many people it also means Easter eggs. Whilst these novelties are high on sugar and can be low on quality, more and more are consumed each year and many places are jumping on the trend. So, how do you incorporate Easter eggs into your Easter weekend? People have tried everything from Easter egg eating contests to savoury eggs, but by far the biggest success are Easter egg-themed desserts. From humble Easter nests to chocolate concoctions served in half Easter eggs, people love the novelty of themed desserts, so don’t be afraid to be creative. Is Easter just about lunch? Unlike Christmas, Easter generally doesn’t involve lots of meals and parties. Given that the holiday (theoretically!) involves less food and indulgence, people eat out for a much shorter period of time. With this in mind, many businesses find themselves competing in an overcrowded market in which everywhere is promising the perfect lunchtime Easter meal. Gradually, however, people are also starting to explore other ways of eating out at Easter. For example, as coffee culture continues to dominate high streets, customers are also rediscovering a variety of quality baked goods to accompany their third wave coffee of choice. 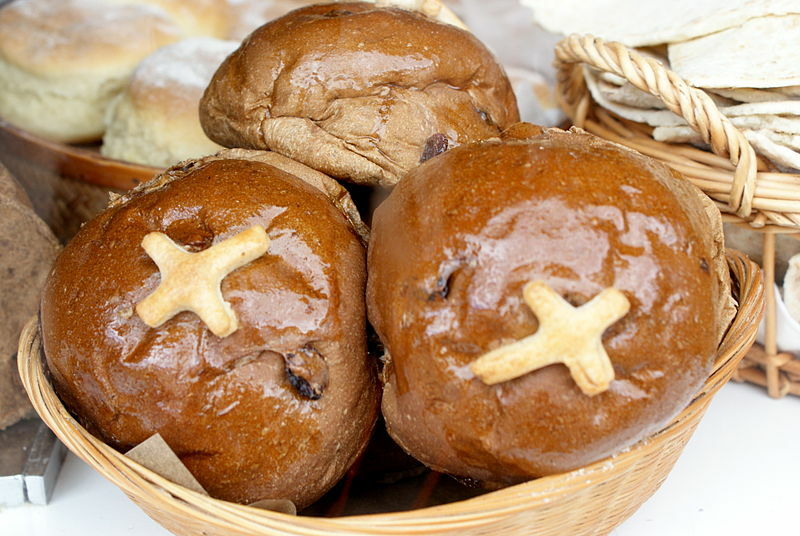 During Easter this includes everything from hot cross buns to carrot cake, meaning that even a mid-morning snack can be Easter-themed. In this way, you can appeal to customers throughout the bank holiday alongside offering their perfect Easter lunch. Another growing challenge to the traditional Easter roast is that many people want to spend their long weekend at attractions or doing activities. In many cases this means they won’t break off to enjoy a traditional Easter lunch over the bank holiday, so what can you do? Easter brunch is a growing trend, particularly in America, as it allows people to indulge in eating out and still have time to pursue another Easter activity. Predictably centring around eggs, Easter brunch doesn’t particularly require specialist ingredients or cooking skills from the many chefs who are already offering breakfast, but can be very worthwhile! As such, Easter lunches are still the centrepiece for a profitable Easter weekend and require extensive and careful planning. That said, imaginative additional offerings such as light bites and Easter brunches can broaden your appeal and draw in more customers throughout the whole bank holiday period.